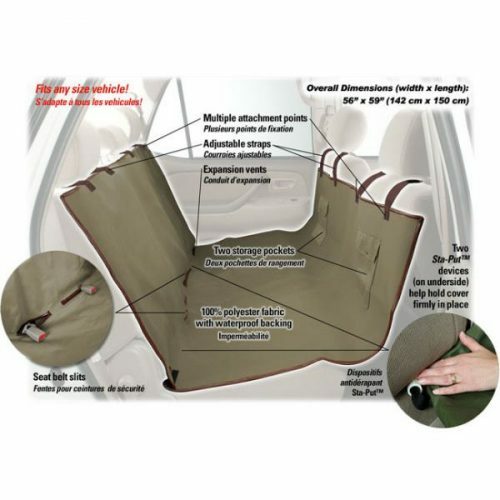 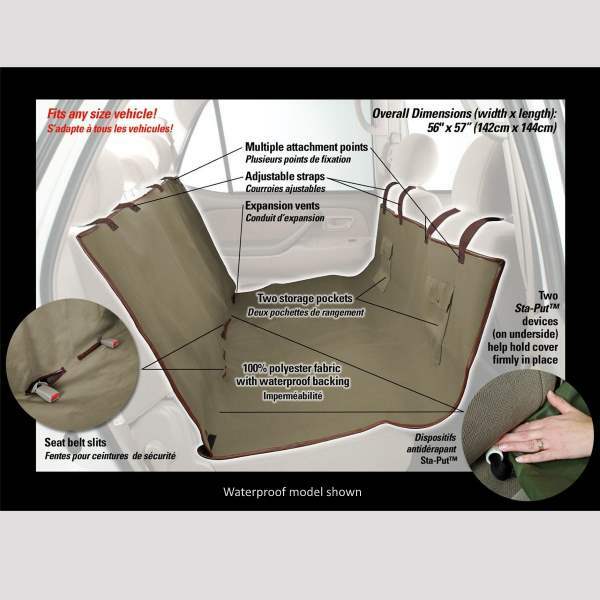 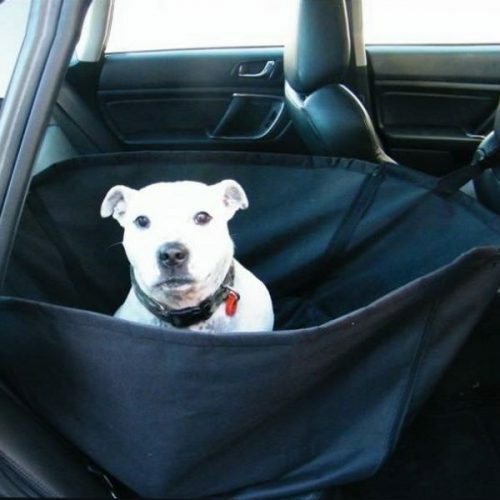 The Solvit Deluxe Hammock Seat Cover combines luxury and protection. 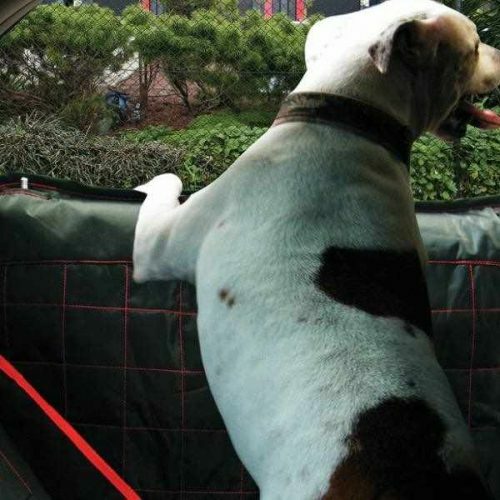 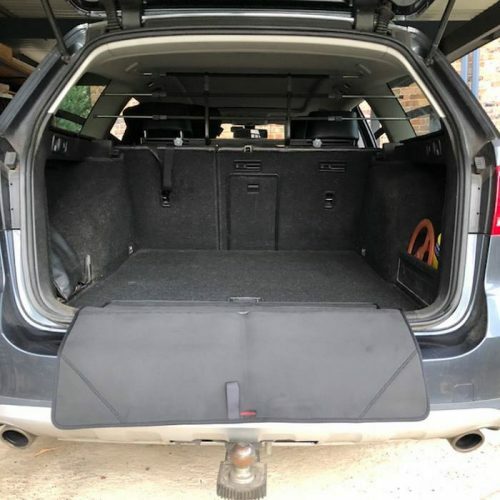 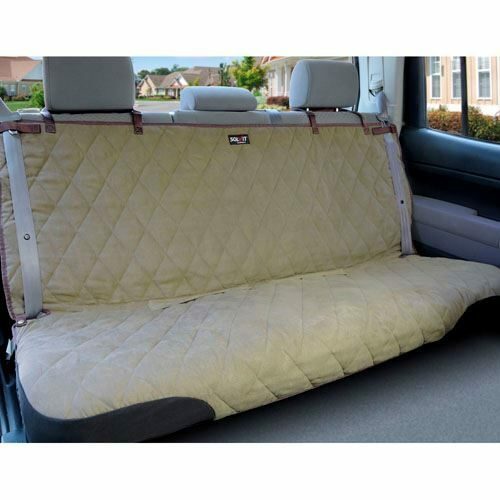 The padded & quilted construction provides a soft cushion while protecting the back seat from scratches, dirt, wet dogs and pet hair. 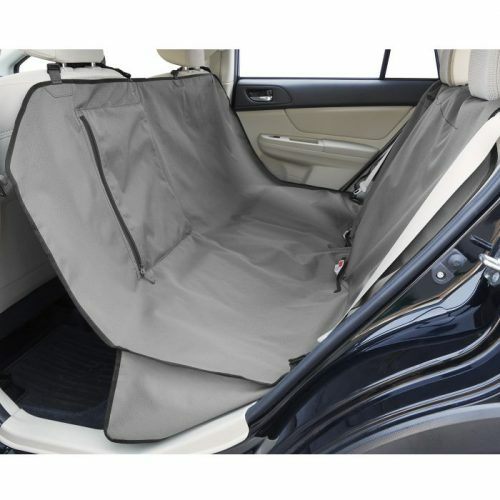 The hammock shape also acts as a barrier to the front seat, and includes two storage pockets. 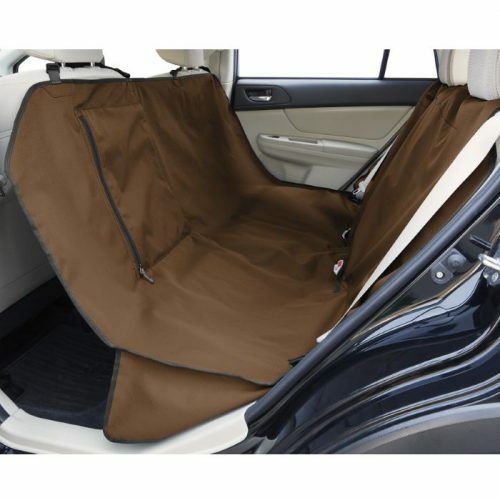 The Solvit Deluxe Hammock Seat Cover combines luxury and protection. 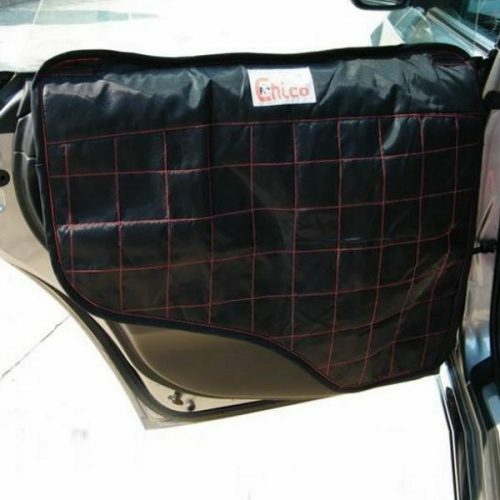 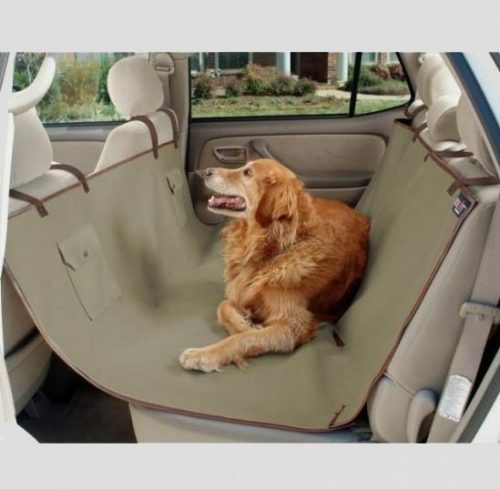 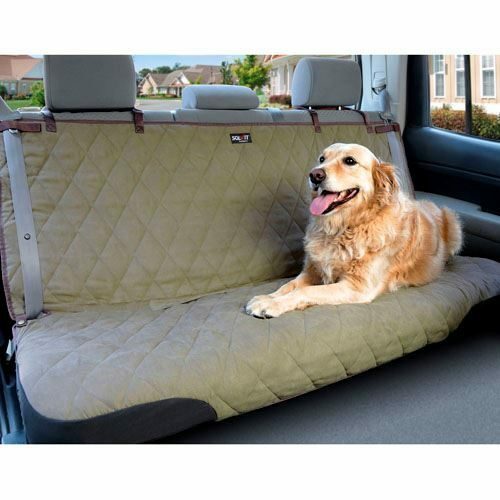 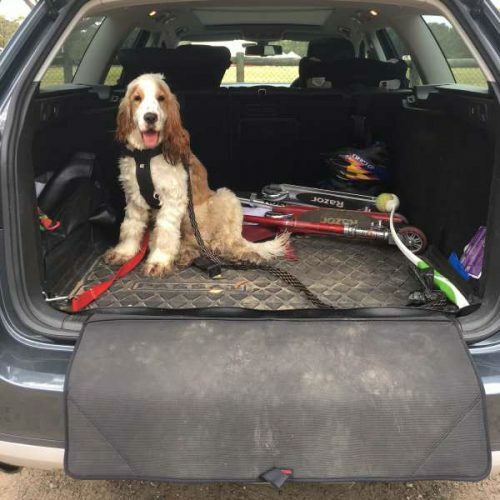 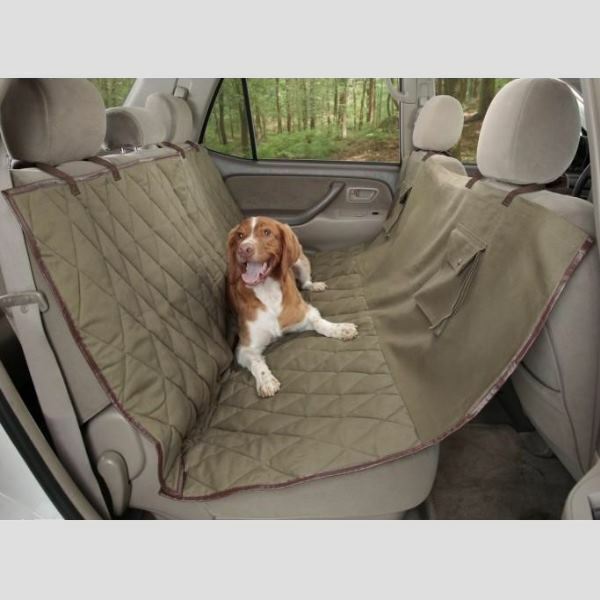 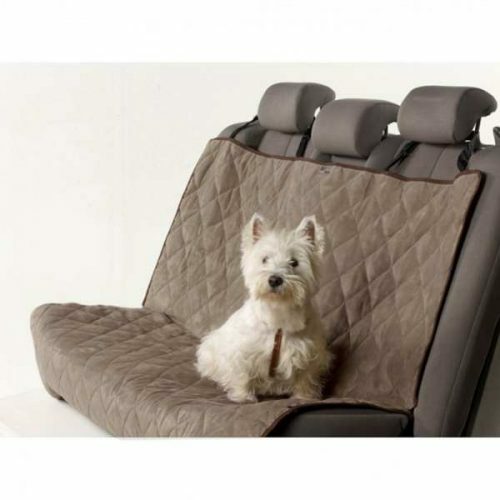 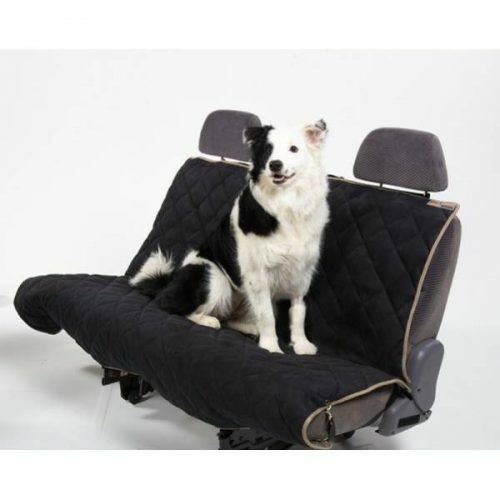 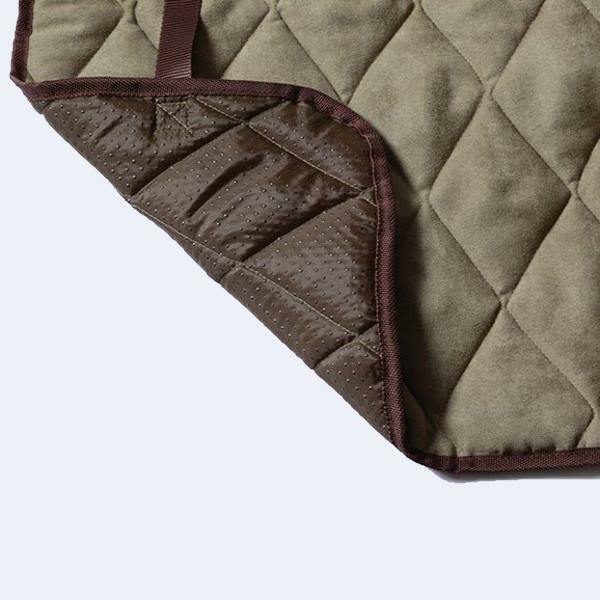 The padded & quilted construction provides a soft cushion while protecting the back seat from scratches, dirt, wet dogs and pet hair.. 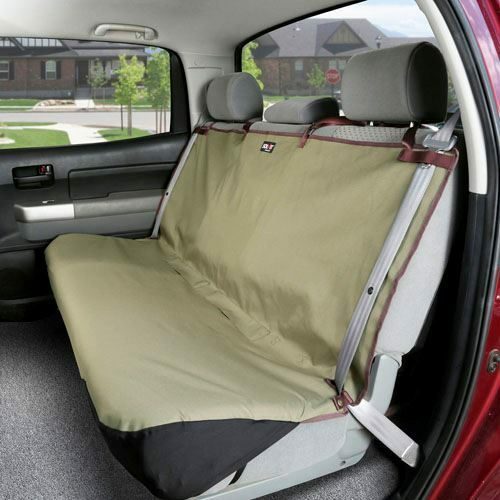 The hammock shape also acts as a barrier to the front seat, and includes two storage pockets. 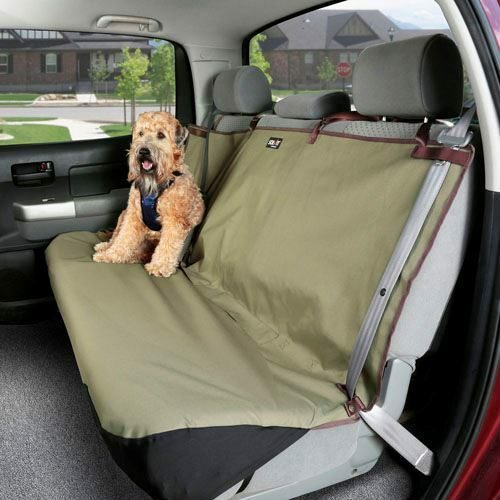 Made with a super-soft micro-suede top fabric, this seat cover can easily stand up to everyday use. 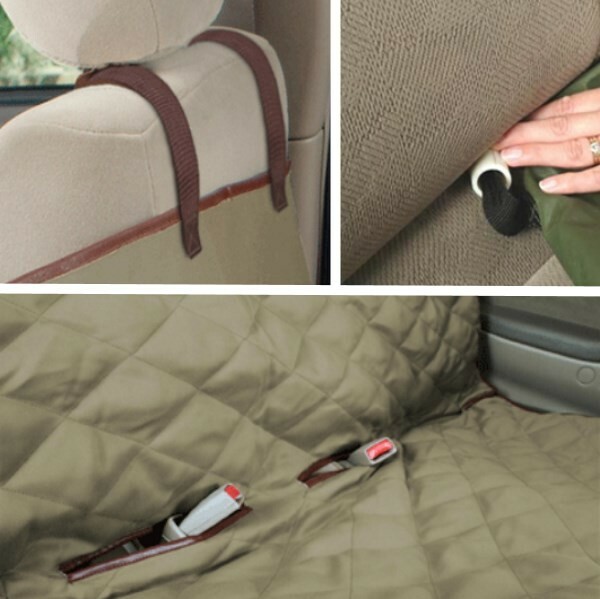 Seat belt slits, multiple attachment points, adjustable straps and two Sta-Put™ devices (see images) keep the cover firmly in place in all vehicles with headrests.